When you close on a home, there are a lot of details to negotiate. The buyer may want the seller to take care of basic maintenance on the home before closing, or they may want the buyer to take care of certain costs. One of the key factors that many real estate agents advise you to consider is who will pay the closing costs. 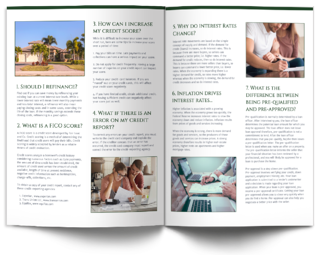 Often, buyers want sellers to take care of the closing costs associated with the purchase. Is it worth it? How often do sellers really pay closing costs, anyway? The answer may surprise you. Why Do Buyers Want Sellers to Pay Closing Costs? The end goal of the seller is simple: they want to make as much money as possible off of the sell of the home. Typically, they go into negotiations with an idea of how much they want to make off of the sale of the home once all concessions have been made, including home repairs, inspections, and closing costs. 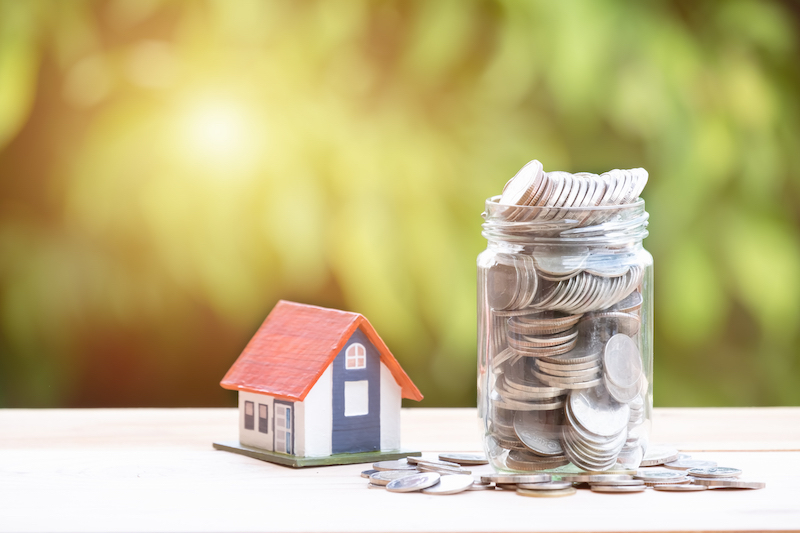 Sellers may, however, appreciate some of the benefits of taking care of the closing costs: it may raise the net amount that buyers are able to offer them or help them close on the home faster. When a buyer makes an offer on the home, there are plenty of little details that will need to be worked out between buyer and seller. The seller might want 30 days to clear out of the home. The buyer might want to know if the seller will leave specific pieces of furniture or other items behind. Closing costs are simply another factor in the negotiation. In the end, sellers don't usually just "pay the closing costs" outright. Typically, this is part of a larger negotiation. In fact, in the long run, buyers pay the closing cost; it's just a matter of whether that closing cost is rolled into the larger purchase price on the house or if it's paid outright by the buyer at the time of the purchase. 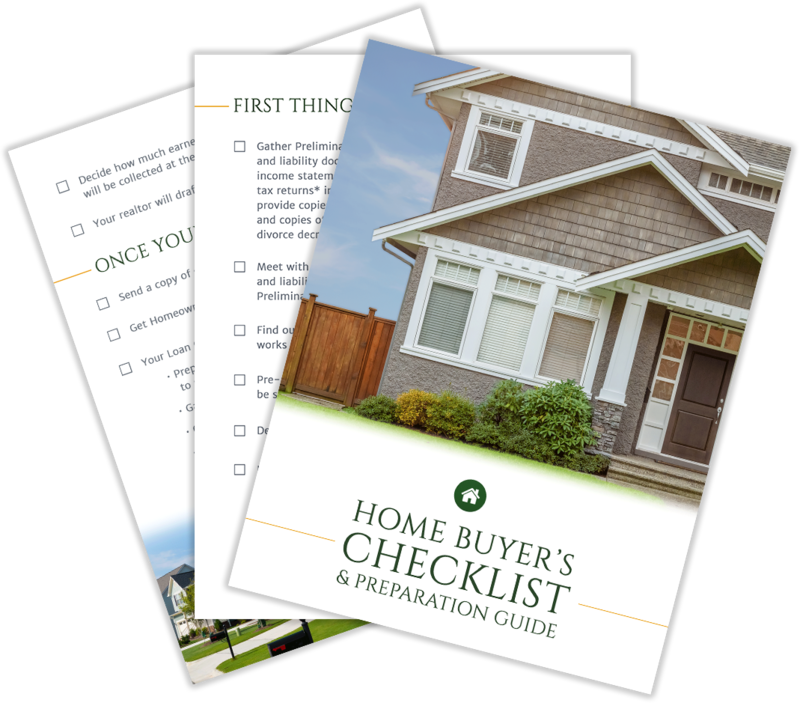 Are you ready to purchase a home? Whether you're able to raise the funds to pay your own closing costs or you're hoping for a seller who will cover those costs, contact us. We can help you get the funds you need for your loan, allowing you to move forward with that home purchase. From first-time home buyers to buyers who are ready to upgrade their property, we help provide the funds to make your new-home dreams reality.